Dan Mullen and Florida had an excellent close to the 2019 recruiting cycle when the Gators landed the signatures of two elite prospects on National Signing Day. The only thing that made those additions better was the fact Florida kept the players away from Georgia and Alabama. If you missed it on Wednesday, four-star linebacker Khris Bogle and four-star defensive back Kaiir Elam both pledged to the Gators. Bogle had previously been committed to Alabama while Georgia went all-in on Elam heading into National Signing Day. Those additions could prove to be invaluable to Florida as soon as next season as the Gators may have plenty of star power on defense but currently lack much depth on the defensive side of the ball. With two more All-Americans signed and ready to arrive on campus over the summer, Florida could be getting production from each player next fall. 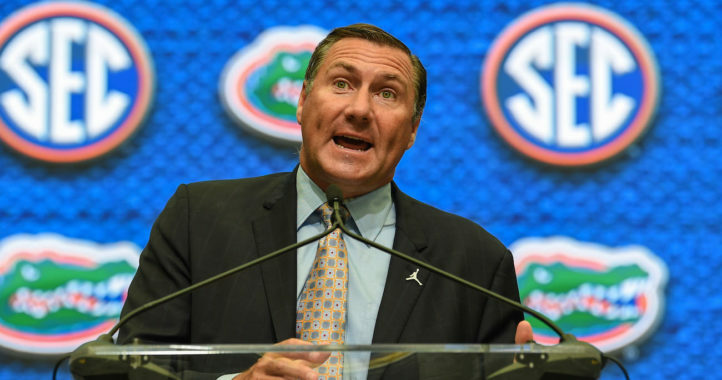 During his National Signing Day press conference, Mullen has asked just how significant it was for the Gators to beat out Alabama and Georgia for these players. “Well, I think what we’re trying to build. 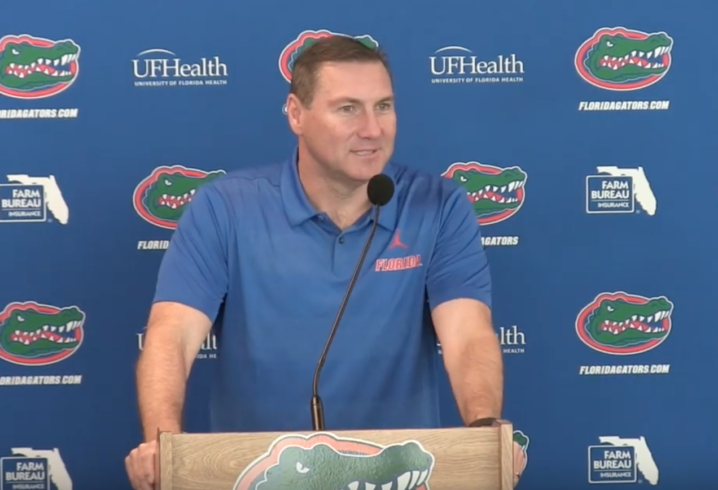 As I said we are here to build and bring back a program that competes regularly for championships and you’ve got to have good players to do that,” Mullen answered. “If you go back and you look at the championships in the mid-2000s here, there were an awful lot of talent on those rosters. So recruiting is a major part of it. Those are areas Mullen is very familiar with, as he was, of course, the offensive coordinator during Florida’s most recent championship runs and while he was the head coach at Mississippi State, his programs routinely featured some of the best development in the SEC. Having spent time in both Starkville and Gainesville, Mullen clearly understands the key to winning big consistently in the SEC — talent. 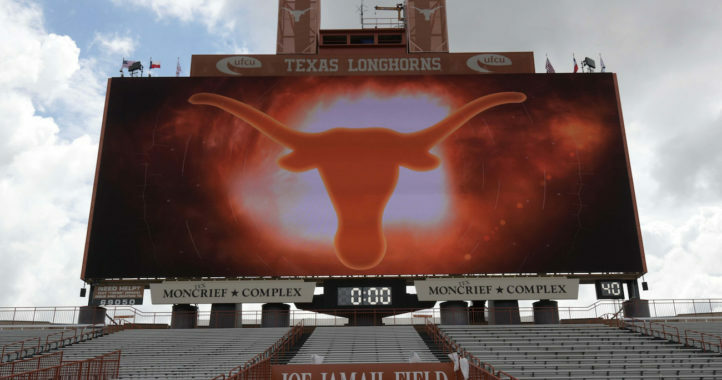 Beating Alabama and Georgia on the recruiting trail to close out 2019 is important but it’s only the start of what needs to happen if the Gators are going to once again compete for national titles. I do acknowledge that. However, he committed 1/05/10. Bogle was board slightly over a month. He was never completely expected to be part of the 2019 team. If Florida wants to call it a flip, so be it. The main reason was the loss of Lupoi. If we could not get him, I’m glad Florida did. He will go a long way to getting them back to equal with the bullpuppies. At that point, they will be able to mash Georgia. Why will this happen? It will happen because Mullen is a better coach than Smart. Pretty soon you will have Georgia fan all over you saying how Mullen “has never beat” Kirby, as if that mattered, and whining that you called him a better coach. Get ready. Who cares about that moronic turd’s uninformed opinion. What I think is amusing is that Georgia lives in your head. You literally can’t stop talking about us on this site. Do you see how pathetic you look?? Thank you for bringing that up, I agree with you. Every time I click on a Florida story I run into a bunch of UGA fans like you, pretty pathetic. I look forward to a revitalized Florida. Stomping on a 4-win program gets boring after awhile. We hope to make it much more exciting for you boxster. Most excellent, the SEC will be better for it too. Of course, I am exaggerating in referring to Florida as a 4-win program; tongue-in-cheek hyperbole. I enjoy trash talking with Florida fans, in part from all the abuse received over the years. But I fully acknowledge the good job Mullen is doing and the challenge that Florida presents. You are clearly one of the more rational and levelheaded Florida fans on this site, and I enjoy your takes on the GA/FL situation. Much respect to you sir! You’re a good man, boxster. Look forward to more entertaining football camaraderie. Mullen acknowledges that we are in a process of building and getting back to where we need to be. We are not there yet and we understand that. We were fortunate to get Bogle and Elam. Bama and UGA have plenty of great players and they just added a bunch more. They may have wanted to get those players, but they’ll both be just fine. I’m certainly not crowing about “flipping” anyone. We got some and we lost some. This is simply UF taking some good steps and then developing that talent. Thanks for the good words about Mullen redsox2004. I’m glad we have him.